Apple’s iOS 11 is most definitely a work in progress but it looks as though the first and second betas of the platform come with a relatively serious security flaw which lets those in possession of a device activate certain features and functionality when in an iCloud locked state. This is, of course, entirely against what is supposed to be possible when a device is locked to a particular iCloud account. When an iPhone or iPad is locked to a specific iCloud account, the internal security features of the platform are such that no-one is supposed to actually be able to do anything with that hardware without having the correct account credentials. This Activation Lock mechanism has been put in place by Apple to ensure that devices couldn’t be lost or stolen and then sold onto third parties without any prevention techniques in place to stop that purchaser from using that property without limitations. That’s all well and good until you realize that iOS 11 beta 1 and beta 2 actually allow specific parts of the system to be accessed without needing to provide those credentials. This is definitely an oversight in iOS 11, and most definitely not how the platform is supposed to function. But you really shouldn’t worry about it as iOS 11 is still very much in early betas with tons of bugs and glitches that Apple will need to fix before the final release come September. 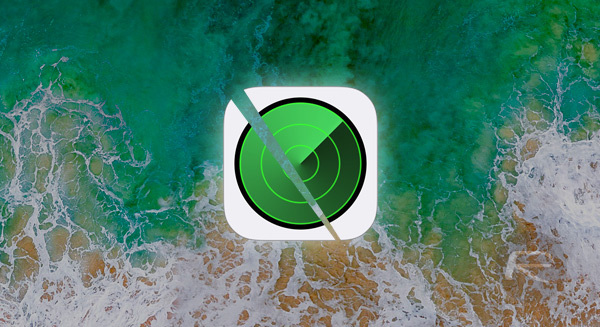 We can expect this issue to be fixed rather promptly with future versions of the iOS 11 beta to be released to both developers and public testers. Oh wow well they let this post go, never let me post my first post days ago, guess they didn’t approve it.